It’s finally here — the highly anticipated opening of Rosie’s Gaming Emporium at Colonial Downs Racetrack in New Kent is set for Tuesday April 23rd at 11:00 AM! 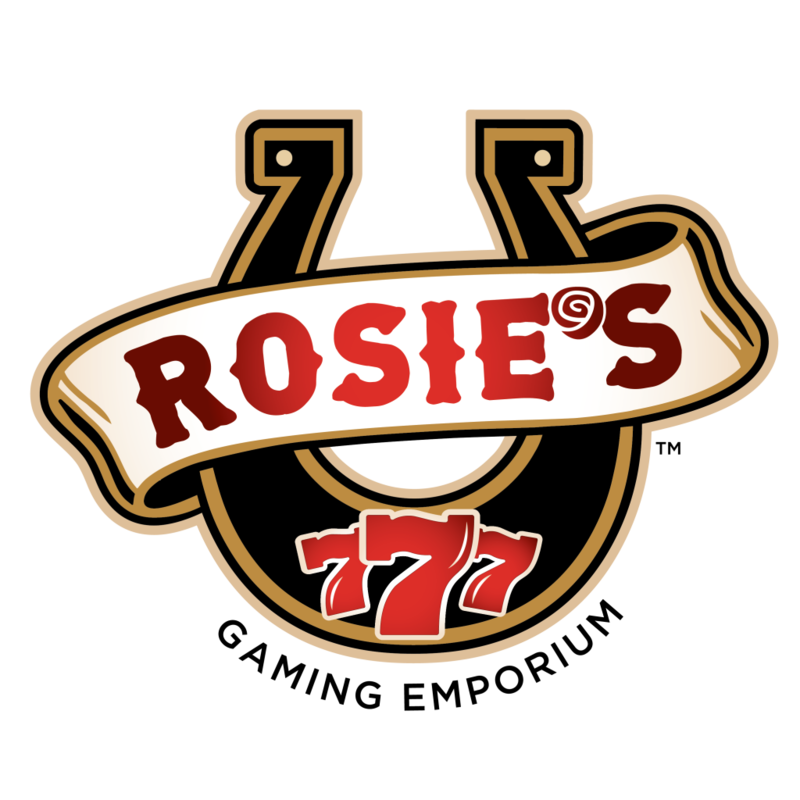 Additional Rosie’s sites will open in May (Vinton), June (Richmond) and September (Hampton). 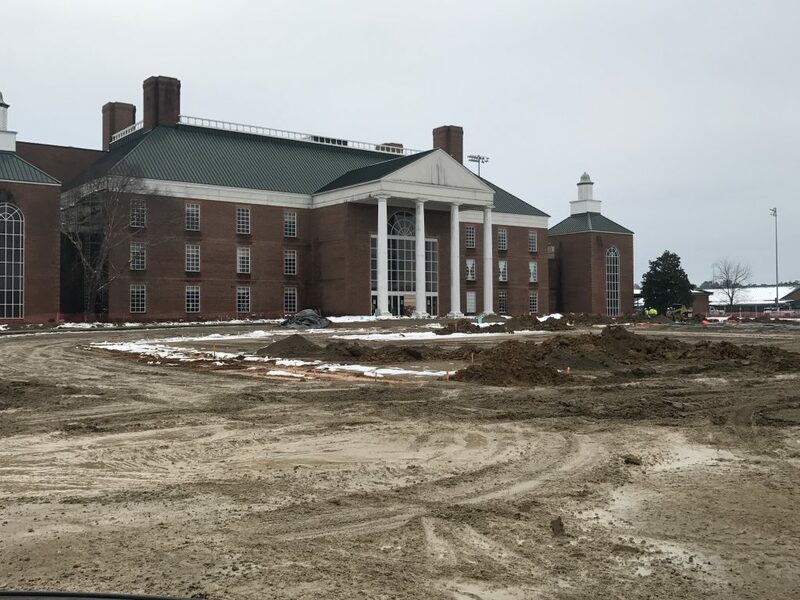 The new look venue will feature 600 historical horse racing (HHR) terminals along with live simulcast wagering from tracks around the country. Players can pick and choose from any of the Exacta Systems game terminals that look, feel and play just like the games you’d expect. VIP guests can enjoy the biggest jackpots in a High Limit room. Construction work begins at the New Kent track months ago. Customers will be quite surprised at the new look come April 23rd. Both smoking and non-smoking areas will be available. Exceptional food will be offered in an informal atmosphere and a cocktail bar will offer libations with quick service. Rosie’s will be open seven days and nights a week. Operating hours Sunday thru Thursday are from 8 AM-2 AM and Friday and Saturday from 8 AM-4 AM. The track is located halfway between Richmond and Williamsburg on I-64 at Exit 214. 80% of the races this summer are expected to be held over the Secretariat Turf Course. 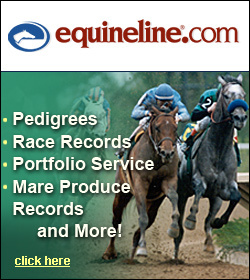 Of course, the HHR initiative will help fuel the return of thoroughbred racing this summer and beyond. The five week, fifteen day meet will begin ​August 8th and continue thru September 7th with racing scheduled every Thursday, Friday and Saturday at 5 PM. A special Labor Day program will be held on Monday September 2nd at 1 PM. T​he Virginia-bred/sired stakes schedule is also set, pending Virginia Racing Commission approval. 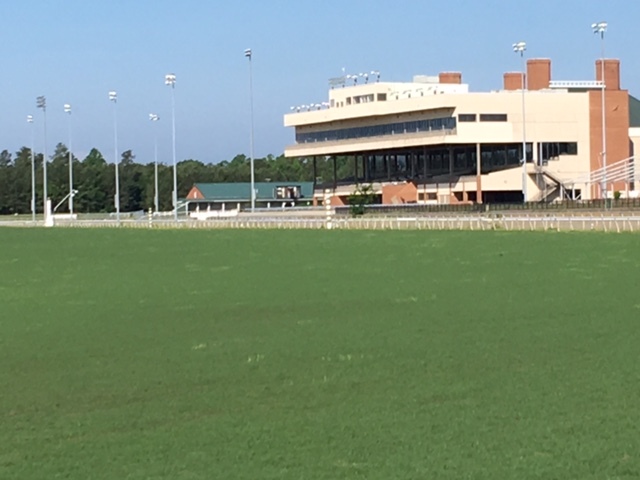 The first Saturday card on August 10th will feature a four pack of $100,000 stakes — the M. Tyson Gilpin, The Meadow Stable, Nellie Mae Cox and Edward Evans Stakes. Closing day’s card will include five $100,000 stakes — the Punch Line, Camptown, Bert Allen, Brookmeade and Jamestown stakes. More details including a list of conditions is at www.vabred.org. The open stakes schedule for the season is still being finalized.